Fluence has announced that a partnership between its Egyptian joint venture International Co. for Water Services & Infrastructure (IWSI) and Hassan Allam EPC has secured an EPC contract to design and construct a 40,000 m3/day seawater desalination plant. Energy Recovery, a US-based provider of pressure energy technology for industrial fluid flows, has received an award of $4.4m to supply its PX Pressure Exchanger technology for desalination projects in the Sultanate of Oman. The European Union (EU) has teamed up with European Bank for Reconstruction and Development (EBRD) to co-finance the expansion of As Samra wastewater treatment plant in Jordan. Michael Baker International, a US-based engineering consulting services provider, has secured a multi-year contract to provide professional construction management and inspection services to Allegheny County Sanitary Authority (ALCOSAN). Water systems owned by regulated water companies are less likely to violate the Safe Drinking Water Act (SDWA) than water systems operated by local governments in the US, finds an analysis of a study on SDWA. 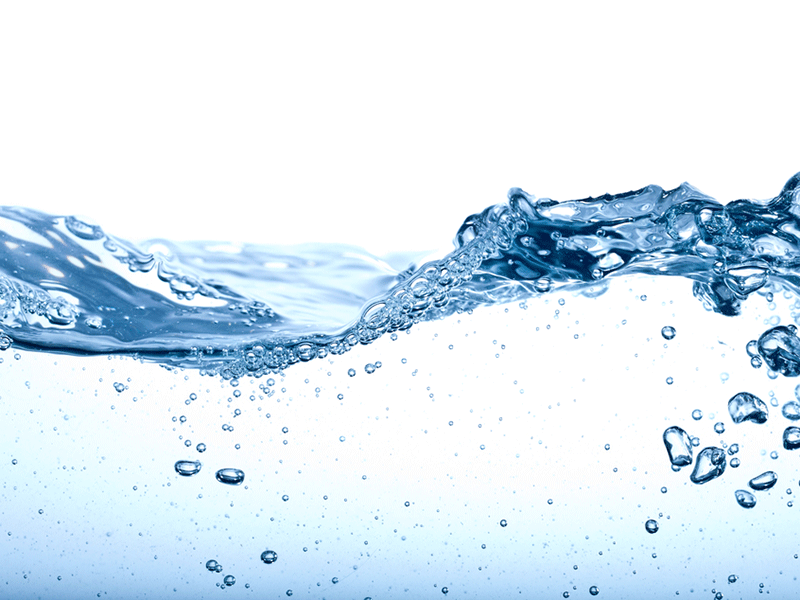 Aqua America's Pennsylvania subsidiary has purchased the wastewater assets of East Bradford Township, Chester County, for $5m. The African Development Bank is providing a loan of €62.914m to support sustainable wastewater services through the Nairobi Rivers Basin Rehabilitation and Restoration Program: Sewerage Improvement Project Phase II.